You may have heard by now that September is World Alzheimer’s Month. We also just had World Alzheimer’s Day, which lands on September 21st . But what is World Alzheimer’s Month? Did you know that every 3 seconds, someone in the world develops dementia? 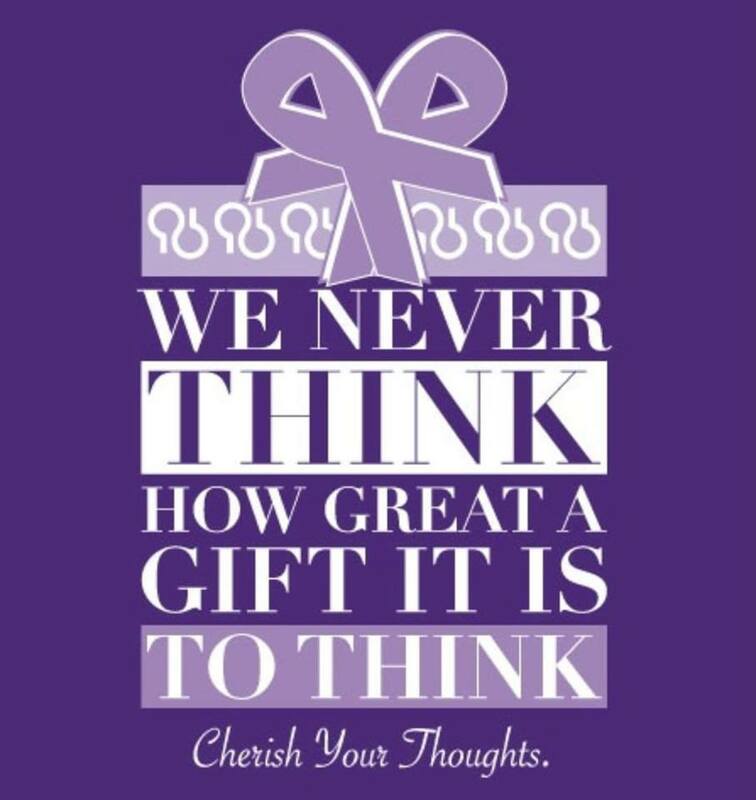 During the month of September, you are encouraged to spread Alzheimer’s awareness. The international campaign was designed by the Alzheimer’s Disease International. The focus is to raise awareness around Alzheimer’s since it is challenging to fight the stigma surrounding dementia. The worldwide event launched back in 2012. If you would like to get involved and participate in World Alzheimer’s Month, you can start by recognizing the impact dementia really has and support those who are affected across the globe. Don’t be afraid to open up the conversation with family and friends and talk with them about Alzheimer’s. Also, feel free to post on social media to spread awareness and don’t forget to use #WorldALZMonth. The official website for World Alzheimer’s Month can be found here and includes helpful campaign materials to get you started. You can also check out events that are held across the globe or you can start your own! Share with us how you are getting involved in World Alzheimer’s Month and how you are making a difference in spreading much needed awareness!